Though this is a vastly different title from the console version, players will still get to take this high-tech gadget all over the world, sneaking into all the crate-laden warehouses and shiny secret facilities that any self-respecting espionage game requires. 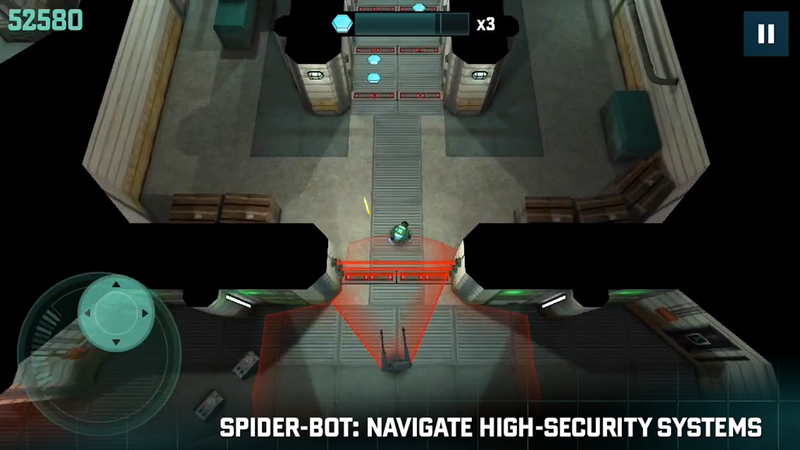 This little spider will sneak past cameras, disable scientists, bypass guards, and battle advanced technology across a total of 48 stages. 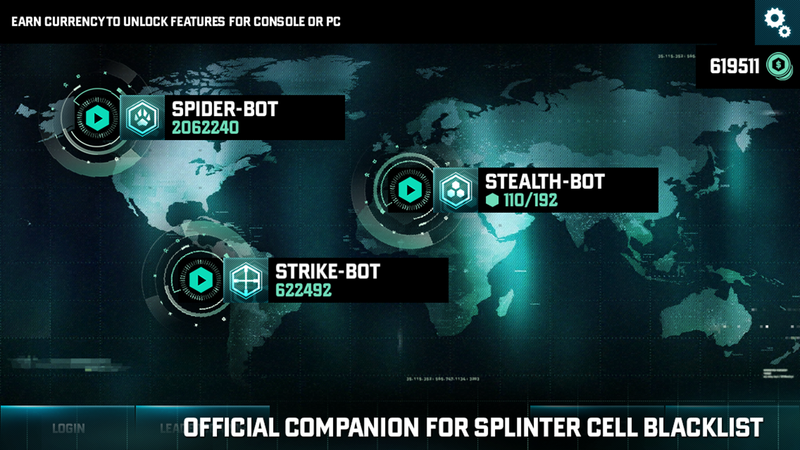 Anyone who also picks up the console title can use the mobile currency earned with the mobile app to unlock "Alpha Goggles" and "Alpha Boots" for colorized thermal vision and increased protection against damage. 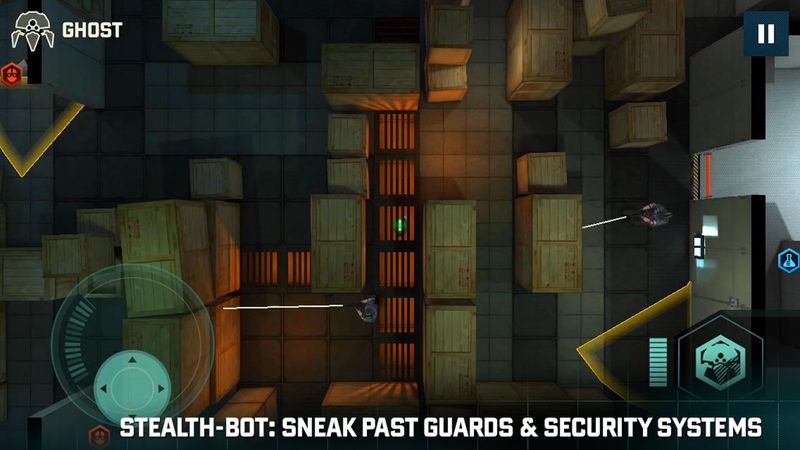 Upgrading Fisher's wardrobe is a key part of this latest installment in the series, and the mobile app helps players improve their ability to dish out death even when they're away from home. 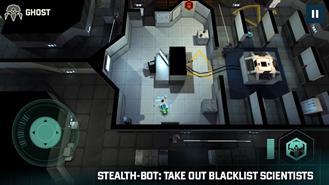 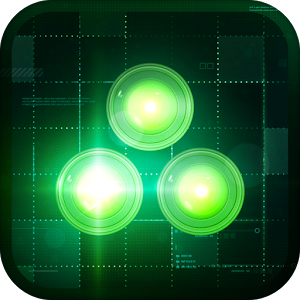 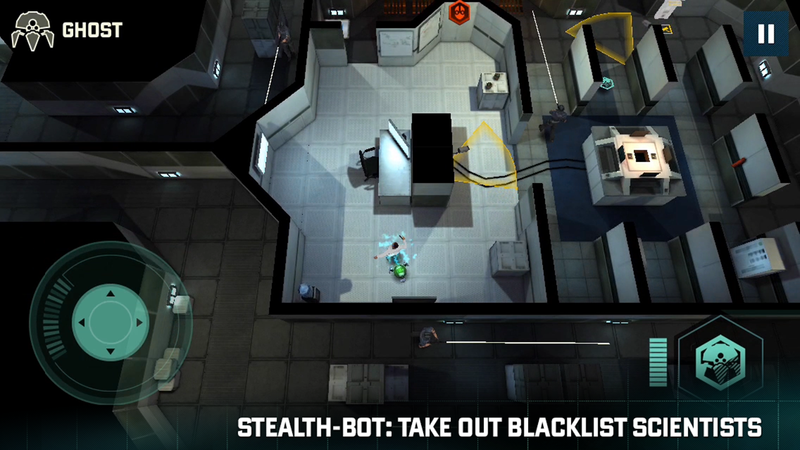 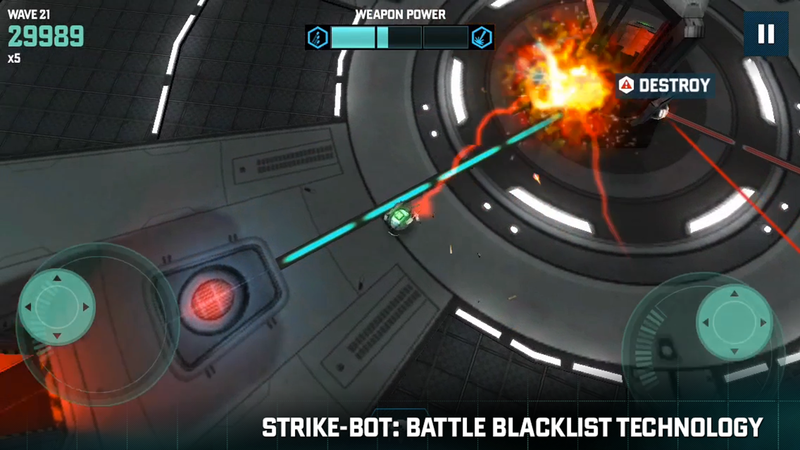 Spider-Bot is available for free, so if you aren't already occupied with Blacklist itself, head to the Play Store to give the companion app a go.